Samsung's Galaxy Note5 phablet is one of the hottest properties in the mobile industry. An on-paper beast, Samsung has sought to bring more to the table than raw power in recent times, and as such, the Note5 follows the premium design language of the Galaxy S6. With the look of a smartphone being of such apparent importance, Sammy will soon offer two new color variants in its native South Korea. Accompanying the pre-existing flavors of Black Sapphire, Peal White and Platinum Gold, shoppers will also be able to snap up a Silver Titanium or Pink Gold option should they so wish. The craze for gold handsets was probably sparked by the 2013 introduction of the iPhone 5s. 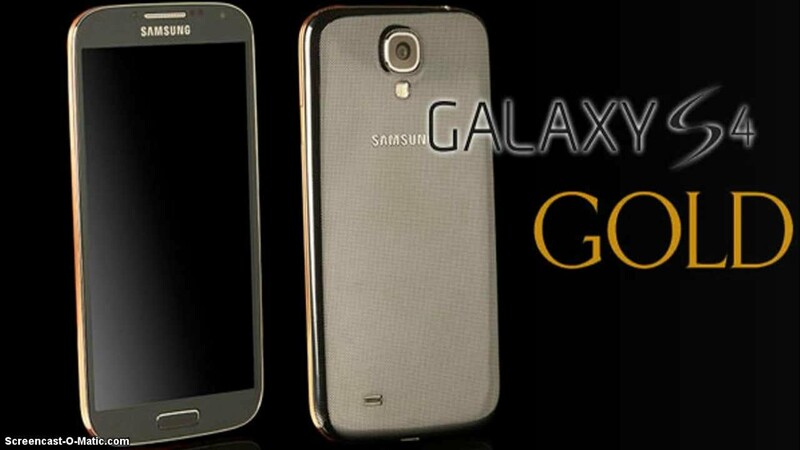 Since then, a large number of flagship devices have offered at least one shade of gold from the start. 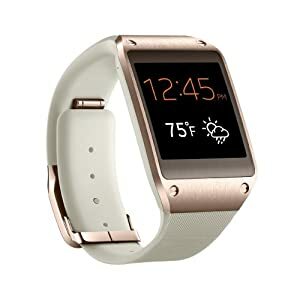 Samsung is known for adding new colors further down the line, though, and the new Silver Titanium and Pink Gold editions add a little more by way of choice. With Apple having just introduced another homage to precious metal with the Rose Gold iPhone 6s, it seems that Samsung doesn't want to miss out either. Pink Gold should appeal to those who like the color but would rather own a Note than an iPhone, and by the look of things, the pink Note5 is a tad brighter than its Apple-made counterpart. Meanwhile, the more traditional titanium-esque finish should suit those who prefer a more understated look. The Silver Titanium model will be available in 32 GB and 64 GB capacities for 899,800 won ($800) and 965,800 won ($860) respectively. The Pink version will roll out with 64 GB of real estate and bear the same price tag as the 64-gig silver version. Both will be available in South Korea by October 23rd, with the silver model likely to arrive a little earlier. Siri is too stupid to know that. Look it up "Pink Galaxy Note 1, 2, 3 & 4". Yeah ok, and that's why they're making pink gold, cause of their older pink phones. I expect better from you. I expect Techie to say this stuff. Are you saying that Samsung released this new color out of the clear but NOT BECAUSE of Apple? Just a coincidence? Yes, 'cause that's what they've been doing with the entire Galaxy Note line; releasing color variants, including rose gold and pink, in different markets outside of the main galaxy unpacked event...just typical mindless iSheeps that now think Apple owns the color after they finally implement it years later. Had uglypink, yes. But itdidnt sell. Now it will in rose gold, because of apple. Will either of these be available in the US? I would rather Samsung brought the emerald green from the s6 to the note or some other original color. They don't need to follow the footsteps of other companies cough cough Apple. But at least it looks pretty good. Good for Samsung. The Ladies will love it. Apple's phone is also pink but you guys can keep calling it Rose Gold. Just FYI - Rose Gold comes in several tones. 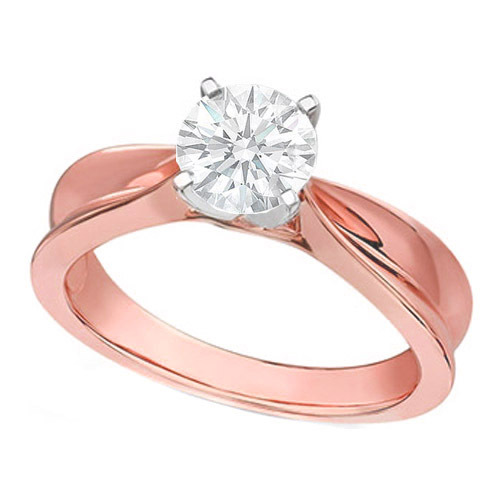 Here are the 2 most popular ones used for Jewelry: Rose Gold 1 -http://www.mdcdiamonds.com/images/ProductImages/ES201PG-1.jpg Rose Gold 2 -https://38.media.tumblr.com/99a2586f02da88248adff4fe43bb6668/tumblr_inline_mr3twaPODw1qz4rgp.jpg Now that you have been educated you see Apple's isn't a wrong color. Just a more feminine shade. Everyone call pink some kinds of gold nowadays. What a dumb name. Pink is pink. And Chinese and the same as Korean. Chinese is Asian. Just call them Chinese. I like the red note 3, why there is not ed note four or note five? The note series always had a Pink. I don't know why they had to add the gold. Pink Gold = Rose Gold = PINK. Everyone needs to get over themselves. Pink Gold = Apple "Rose Gold" = PINK. Real rose gold is very different from pink. No it isn't. 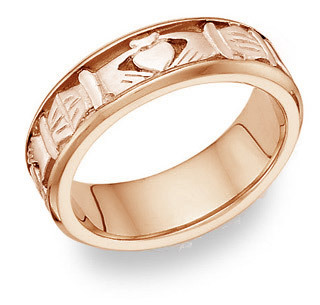 Rose Gold comes in several different shades. One is a pinkish hue while the other is a reddish/brown...almost like copper. Which is the better looking shade in my opinion. Ay dude all i can see is a very light shade of pink. I've seen actual pink phones before, i even owned a pink nokia once upon a time and this rose gold is definitely pink..